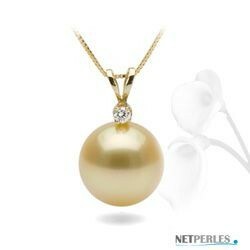 This 14k gold pendant features a lustrous perfectly round Golden Silver South Sea pearl, AAA quality with a bright luster and a smooth surface. 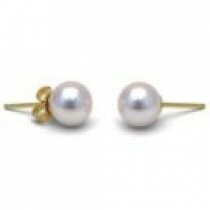 The pearl is a fine-quality (AAA), natural-color golden South Sea pearl from the warm tropics of Australia, the Philippines and Indonesia. The pendant setting is beautifully crafted from solid, 14-karat gold, and is accented with a sparkling VS1-G, 0.05 carat round-cut diamond. 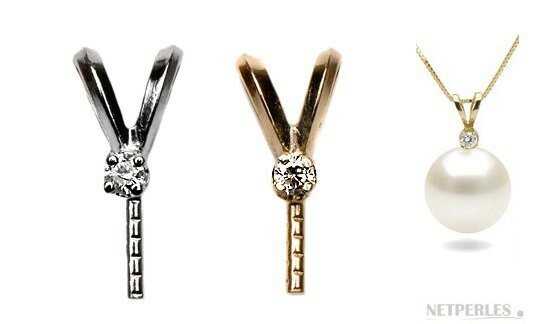 The pendant is available in White or Yellow Gold. 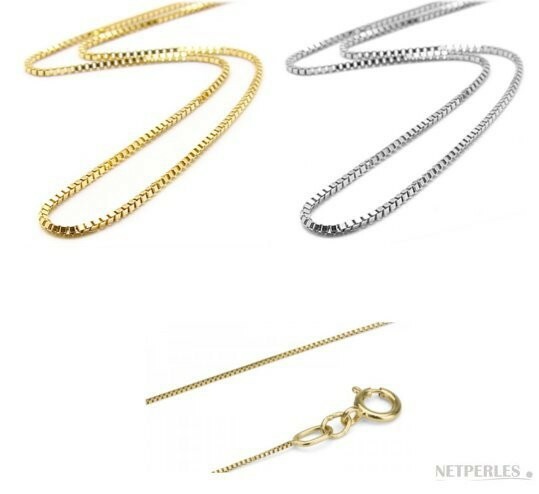 You can purchase the pendant without a chain, or you can select from the Option Menu one of our chains so that you'll receive a ready to wear pearl jewel!